With the Chaser getting it's revenge, we have a new threat to the Netsphere! Most Wanted criminal with the alias, "The Butcher" is chasing the ball and wants to chop it, once and for all. It is your duty to keep the match going and protecting the ball. Don't let your Fumbi down! This screenshot would qualify me for the Amateur tier. This week's challenge will go from the 23.08.2018 until the 29.08.2018. Will all the photos that are sent be awarded? Example: if I send 3 Photos of Lvl-80 I get 15 Capsules and 150K PEN? "You can submit more than one entry but only the highest tier will be rewarded." The date and time when the screenshot was made is in the characteristics of the screenshot. Not sure if you have to change the time to Berlin time tho. No only the highest tier 1 time. Meh, the reward is nothing that motivates me to play, but at least the pen is something. the time and date you were able to do it is needed. can i upload old pics? LOL never thought about it. Doubt so. There is a date that you have to add for a reason. I have suggested this back in the P7S1 days. Does it count if someone left the 4v4 room in the last second? ._. You will need to submit a screenshot of the challenge criteria being reached. 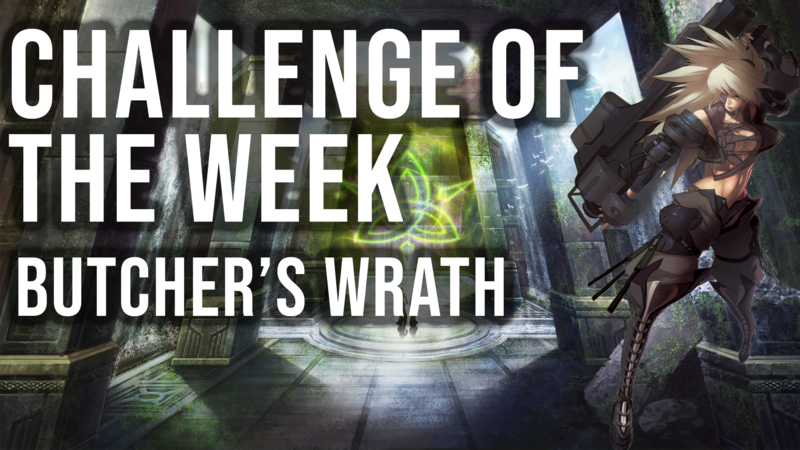 It is called "Challenge of the week" not a "challenge from the last year" for a reason. Do you want to upload old pictures? Go on you little cheater. It doesn't have to be at the end of the match, I believe. Just take the screenshot when you have the TDs. how am i cheating when im obeying all the rules?define cheating. He could have been in lobby and then left. Sadly, we have to see them playing. What if I want to use a namechange ingame after I submitted my entry? Not that I don't get the rewards because of that .-. I think it's OK since you mention your Account ID. Guys 1 picture is enough ? because my s4 didn't save screen shoots. The screenshot key is changed to F12. All you need is only 1 screenshot anyway. And anyway they can see your IGN changes, while they have the accound id. Sorry but this Event is upsetting. Make an event that compel the players to be more collaborative not more inimical , The TD scorer is the only profiteer in this kind of events , He can be doing nothing but Just waiting for the ball, While supporters and defenders caring about team win. Could've just made it based on points , Would be much better Instead of having those Fiddling scorers who just tease the rest just cus they scored more regardless of their points by the end of the match. 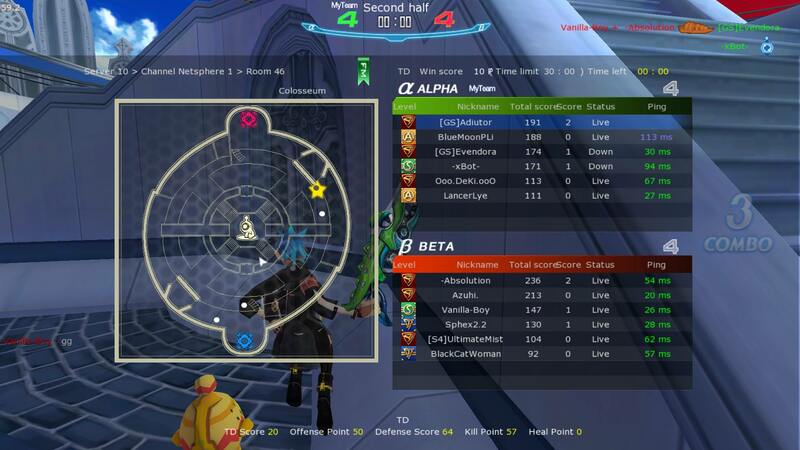 So screenshots while the game was still on going are approved or not ? Cus I unfortunately had taken a screenshot scoring 6 TDs 4v4 and when I took a screenshot after the end of the game It was 4v3 Scoring 7 TDs. How's the situation in this case ? Looks like imgur is derping right now. Try other host or just wait. https://imgbb.com This is what they usally use.